Hello! I got the time to blog now. And why not I share something that I've read few days back from some of the beauty app in my phone. I'm sure you ladies out there did throw away or keep it aside at one corner of your cosmetics when its already about to finish or already empty/hit the pan or half way used the product. Just continue reading to know more. Here are some tips for reusing those expired ones in other functional ways. 1. Lipstick can be a Cleanser. 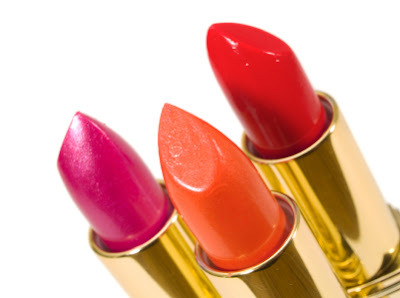 An old lipstick can be a accessory cleanser. It is a surprise transition but it is very handy. Put a little amount of lipstick on dry cloth and rub it on your discoloured accessories. It will both work on gold and sterling silvers. 2. Various ways to use a Mascara. 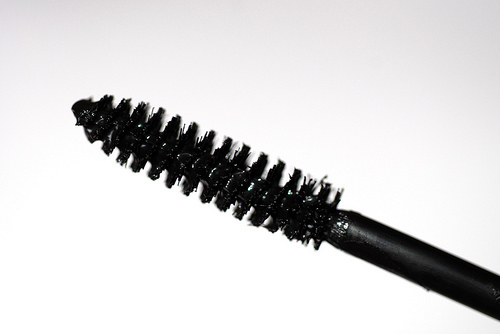 Mascara has the shortest expiry date (only 3 - 6 months) compared to other products. Try it as a eyebrows brush! Here's are the steps to follow. Use the actual Eyebrow pencil to share the eyebrow then heat it up the brush part of the mascara and gently brush the eyebrows. Mascara brush also can be used on eye lashes as a curler. Just be careful not to burn yourself. 3. 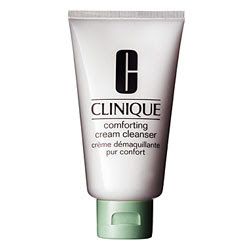 Dirty leather, clean it with a cream cleanser. Leather products are not easy to clean If you don't have anything to clean the leathers, try to use expired cream type cleansers. Use soft cloth to wipe the leather. It will clean all the dusts and dirt. 4. Fragrance's new duty. Air freshener! Expired fragrance can be very sticker and discolored. Try to reuse it as air freshener. Drop some fragrance on a dampened cotton ball in warm water and gently place it into a bowl. It will be a new way to fresh the air. I haven't tried all yet. But, I guess I will give it a try on the number 2. Hehe. 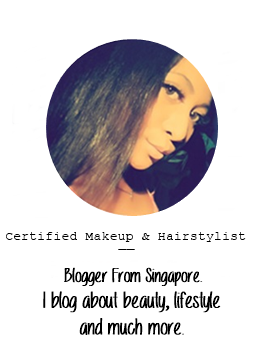 Share with me if you guys have any other tips on how to reuse cosmetics in other way. That's all for now. Will be back with a new post soon :) Have a good day! Thanks :) I found them interesting too that's the reason why i'm sharing it here. Hehe.